Engagements are such an exciting time and I remember ours vividly. Wedding planning will be in full force no matter what… it’s just the way it goes! You will be securing your venue, photographer, and all those other important pieces to bring your special day to life. And HOPEFULLY, you are also thinking about a very important piece of the puzzle… engagement pictures! 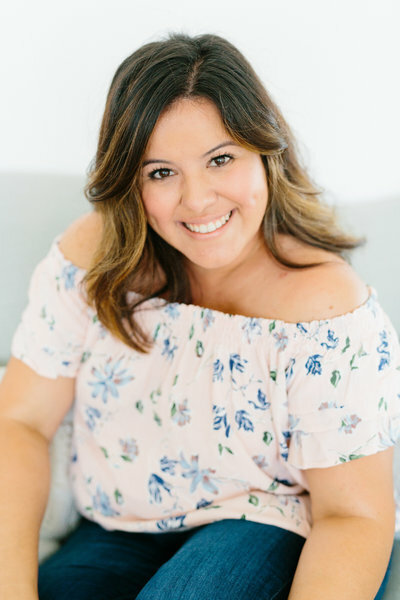 Before we dive in, I’m asked by all my couples, “When should we schedule our session?” I cover this in detail in my custom Bridal Magazine for my brides and it is a great question. I typically recommend scheduling your session six months before your wedding date. It’s not worth stressing over any later than that because you will have so many other details on your mind. 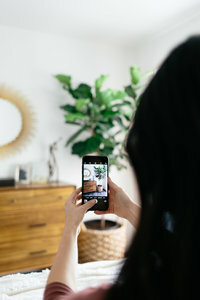 This will give you plenty of time to not only enjoy and share your gorgeous photos, but have plenty of time to get them printed for Save the Dates, albums and prints for the big day! Some may argue that engagement sessions are a waste of time and money BUT I’d love to share five reasons why I believe they are important. 1. YOU WILL BE SO MUCH MORE COMFORTABLE WITH YOUR PHOTOGRAPHER. 2. YOU WILL BE MORE COMFORTABLE IN FRONT OF THE CAMERA. 3. MAKE IT A DATE NIGHT! I couldn’t think of a better way to end your engagement session experience other than a fun date night together. You are already dressed up and feeling good so why not turn it into an opportunity to spend some quality time together. I always encourage my couples to have a nice date after their session instead of going straight home. Even though we are married now and not planning a wedding, the idea is the same… date nights are so important. Wedding planning can be stressful and busy. Make sure you are making enough time for each other along the way! After a date night with my man I always feel so much better and connected. 4. MAKE IT A HAIR AND MAKEUP TRIAL RUN! There’s no better time than your engagement session to give your hair and makeup a trial run for the big day. Especially makeup! You will have the opportunity from your engagement session to see how it looks with your photographer’s style. Perhaps it needs a little more of a pop or it did NOT reflect you or your personality… that is really good knowledge to have before makeup is done on the day of your wedding. Most brides typically schedule a trial before the wedding and combining that trial with your session is the perfect chance to see how you are going to look on camera. They will then have a better understanding of what adjustments, if any, need to be made. If you are anything like me, I feel overwhelmed with makeup on my face because I rarely wear any on my usual day-to-day. However, when I’ve seen images of myself with a full face done, I have been happy with how it looked on camera! 5. YOU WILL KNOW WHAT TO EXPECT WITH YOUR FINAL WEDDING GALLERY. Here’s the deal… it is my hope that anyone hiring a photographer would LOVE their style before booking but that doesn’t always happen (insert sad face). Scheduling an engagement session is a great way to have a test drive with your chosen wedding photographer and to see a final product. 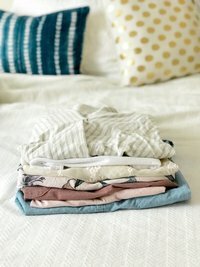 While I’ve never had this happen to me personally, I have heard of it happening and while it might be an awkward conversation and difficult, it could also be the best case scenario to ensure you actually LOVE your final wedding gallery and are not stuck with wedding images you don’t love. I would HATE for this to happen to anyone and you’d most likely be out of a retainer/deposit but having the engagement session is one sure fire way to make sure you LOVE what your photographer does! By all means though, before you EVER book your wedding photographer make sure you do your due diligence as the client by previewing more of what you just see on Instagram or Facebook. I always show potential brides full wedding galleries so they will know what to expect from a full wedding day experience with me as their photographer. I truly believe in the value of an engagement session. Many photographers (like myself) offer engagement sessions as “complimentary” for these reasons and more! It’s a vital part of the process so I encourage you to consider it if you are on the fence. Trust me, I wish I would have known more about them when I was engaged because, it was not even on my radar as something important.